Along life's road there are few things more concerning, but less attended to, than estate planning. Nearly everyone has done some measure of insurance planning, investment planning, and retirement planning. Some people have spent their energy and resources building wealth and financial security by owning and operating a business. Sadly, however, all of this planning and hard work can come crashing down and the losses can be catastrophic without a comprehensive estate plan. Rest assured, the time and cost of implementing a plan now is far less than the enormous cost both financially and emotionally if this important matter is neglected. Perhaps you've already witnessed or been a part of the dreadful process of settling an estate where proper planning was not done. If so, you already know the immense importance of a well executed estate plan. Congratulations on taking the next step to safeguard your family and all your life's work. After all - everyone needs an estate plan! Your estate consists of all the property you own, whatever it is worth, and wherever it is located. Planning involves a systematic development and updating of goals, policies, and procedures. 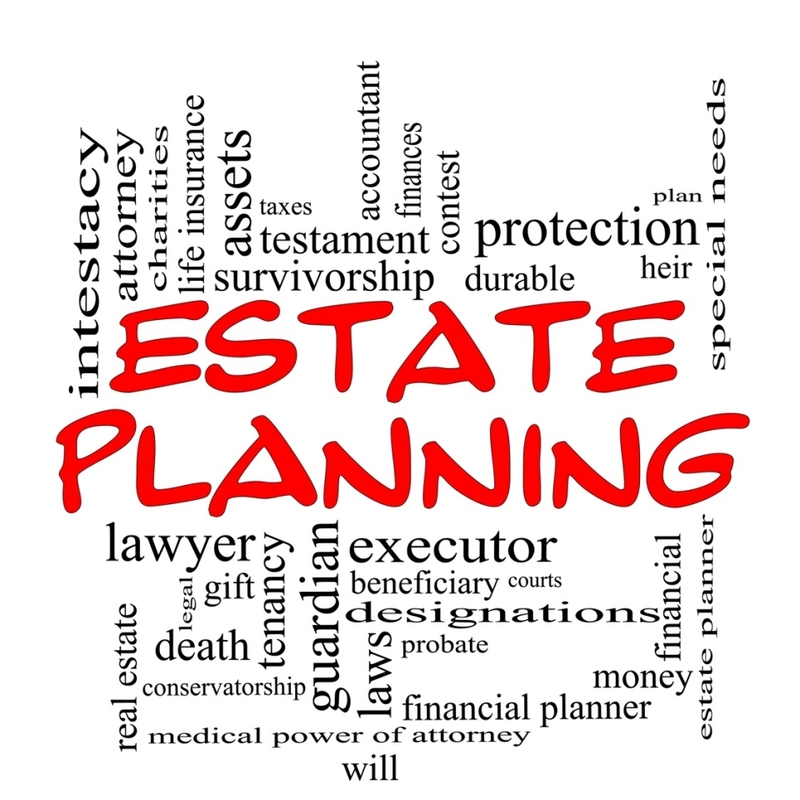 So, estate planning is the systematic development and updating of goals, policies, and procedures for all of the property you own, whatever it is worth, and wherever it is located. However, estate planning isn't truly about things.. it's about people. At the heart of estate planning, people aren't as concerned about what happens to their assets as they are more naturally concerned about what will happen to their family. if I experience a prolonged illness or go through a period of incompetency or incapacity? accomplish all of this while avoiding unnecessary fees, costs, and commissions. Instead of worrying about the many ways that this process can go wrong, make a good start by deciding today to work with a CEP® or MCEP®. You can avoid needless costs, delays, and frustration if you make a plan for your estate now. Why Work With A CEP® or MCEP®? You should only work with trusted and experienced people, preferably a team of professionals that includes a financial advisor and a lawyer with a broad general practice and knowledge of estate planning. Maintain an ongoing relationship with a planner that you trust, someone that will make sure that your plans are fully funded and kept up to date. Consumers are urged to check the credentials of individuals that they are working with. The CEP® (Certified Estate Planner™) or MCEP® (Master Certified Estate Planner™), is a financial, legal, or tax professional who has earned a distinctive educational certification through the National Institute of Certified Estate Planners (NICEP). A CEP® has completed a rigorous eight (8) module course of instruction in the field of estate planning, successfully passed a comprehensive proctored examination process, shown a desire to associate with professional estate planning peers, agreed to comply with annual estate planning continuing education requirements, and ascribed to the practical guidelines and code of ethics of the NICEP. The MCEP® is conferred upon individuals who have earned the CEP® certification and then successfully completed an advanced eight (8) module estate planning course and comprehensive proctored examination. The CEP® and MCEP® are federally registered trademarks of the NICEP. Once earned, the continued use of these certifications requires annual renewal by way of financial, educational, and ethical good standing. The NICEP reserves the right to suspend or revoke the use of this professional certification. We are proud to stand behind our certificants, and will be happy to verify the current status of anyone using either the CEP® or MCEP® certification. Use this website to find a qualified professional in your area. Putting together a qualified and trustworthy team of professionals is vital to the creation and ongoing maintenance of a proper estate plan. It all starts with a contact. Don’t hesitate to interview, ask for references, and check credentials. After all, they’re going to work for you. Now is the time to start the process and this is a very good place to begin. CLICK HERE to find a professional near you! All properly presented complaints will be reviewed by the NICEP and resolved appropriately. We work with qualified financial, legal, and tax professionals who understand the importance of estate planning. We train them to work together as a team to bring to every client a custom tailored estate plan. 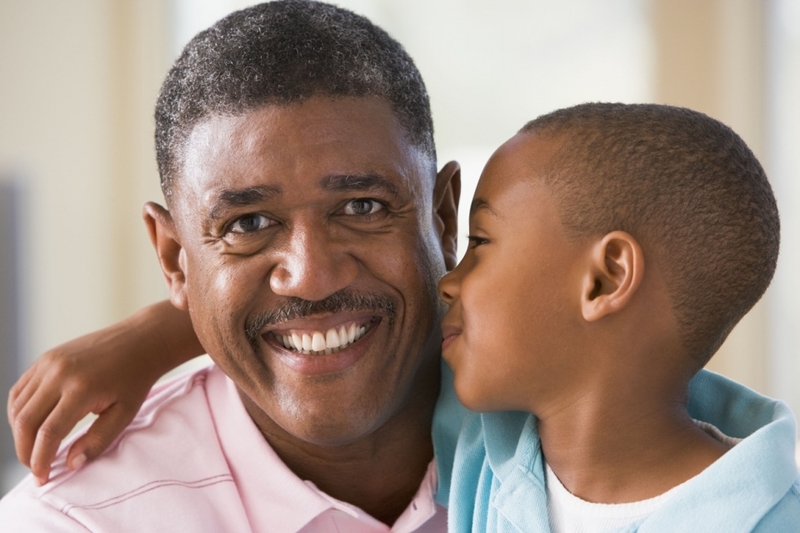 We stress that every estate plan should be designed to preserve, protect, and pass on that individual's estate to whom they want, when they want, and how they want. We think each client should also enjoy the peace of mind that comes from knowing their estate will be managed during their lifetime as they have directed, should they ever become incapacitated. We believe every American adult deserves an estate plan that allows these goals to be accomplished in the most efficient manner available under the law, and that minimizes costs both now and in the future.